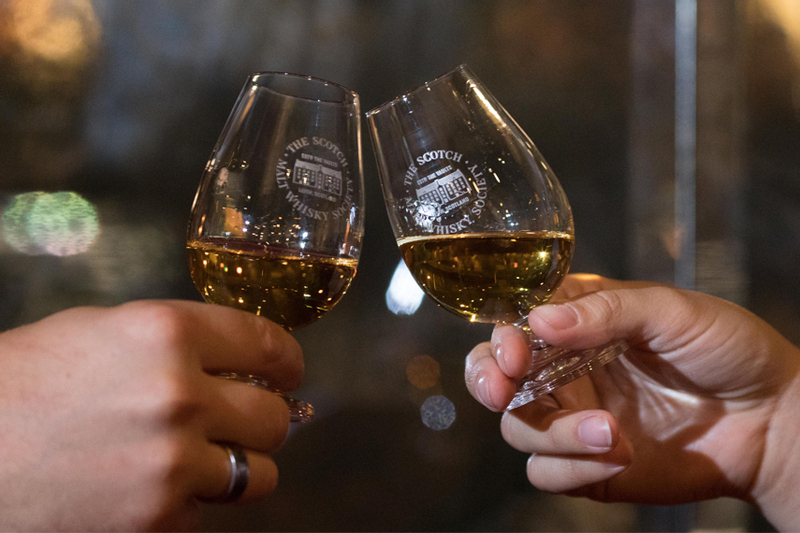 To celebrate Burns Night this January, the Scotch Malt Whisky Society has launched a new Private Scottish Whisky Dinner Package. The package, available for groups of 20 or more, is available at the Society’s Vaults venue at 87 Giles Street. To book or for more information, email Amy-Beth or call on 0131 554 3451. This package is only available at The Vaults, 87 Giles Street, EH6 7BZ.